The United Kingdom’s Information Commissioner’s Office (ICO) has found that the Washington Post online subscription options are not in compliance with the European Union’s General Data Protection Regulation (GDPR). The online subscription options are not subjected to GDPR, however, ICO may issue it with a reprimand. 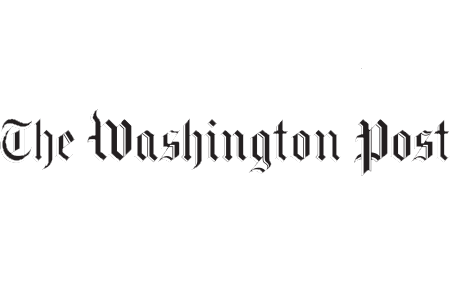 The Washington Post makes three separate subscription levels available but only the highest level allows users the options of turning off trackings cookies. Tying this “consent” to access has raised the eyebrows of privacy activists before, who have questioned whether this meets the requirements for consent set out in EU data protection laws. As per GDPR legislation to Washington Post should have offered subscribers a free alternative to accepting cookies. This case highlights the emphasis that ICO is placing on ensuring that US-based are complaint with GDPR in relation to EU subscribers. If companies are found to be in breach of the GDPR rule then they are subject to financial penalties of up to a maximum of €20m or 4% of annual global revenue, whichever figure is higher. As there is some degree of uncertainty in relation to GDPR’s extraterritorial applicability and how it can be enforced non-EU based organizations, the European Data Protection Board is due to make public guidance around on the GDPR’s extraterritorial applicability soon.